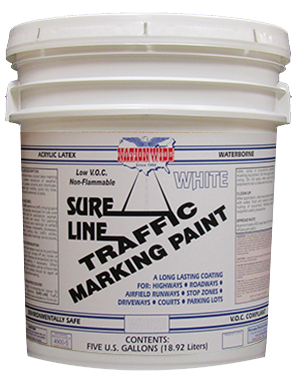 Traffic Line, Parking Lot Paint | Nationwide Coatings Inc.
SURE-LINE™ is a conventional heavy bodied lead free latex marking paint available in standard white, yellow and blue. 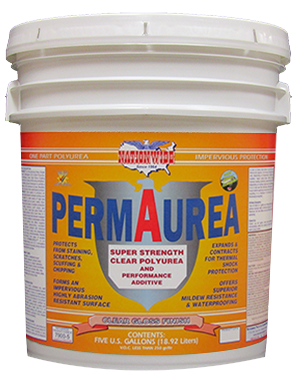 It has excellent resistance to weather, water, oil, grease, solvents and chemicals. It possesses high visibility, quick dry time, good hide and is extremely durable. 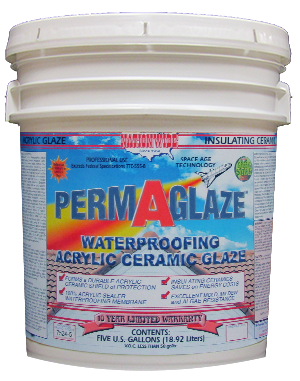 Acrylic Waterproofing Insulating Ceramic 10 Year Warranty Roof Glaze in Clear, Semi-Transparent or Colored Satin Finishes. 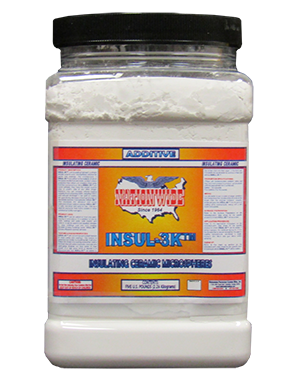 Insulating Solid Microsphere Ceramics Mixture for Adding to Most Paints or Coatings to Provide Insulating & Soundproofing Properties. 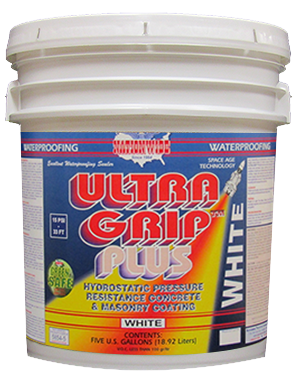 Provides Extra Durability & Abrasion Resistance.